Sixth Chamber Used Books has called Grand Avenue home since 1995. 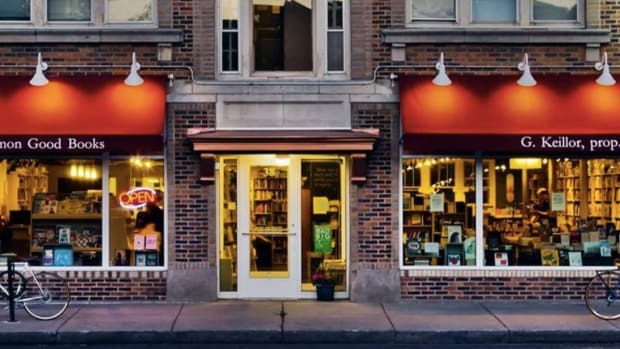 After almost a quarter of a century in St. Paul, Sixth Chamber Used Books will close its doors in March. 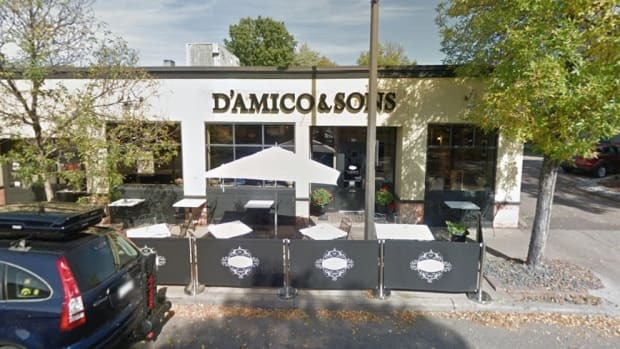 The news was announced this week by owner James Chambers, who said that the store he opened in 1995 has found it increasingly difficult to compete with the likes of Amazon and the rise of digital books. "It will come as no great surprise to many, as the writing has been on the wall regarding the changing world of bookstores and many small retail stores in general," he wrote. "2018 has been a very difficult year and, so, we have come to the conclusion that our store here is no longer sustainable." 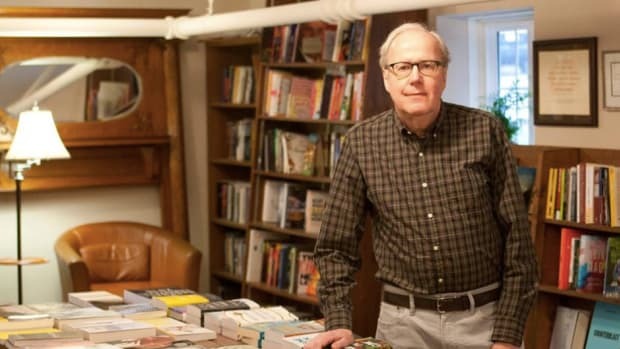 While trading conditions have proven difficult in St. Paul, Williams says Sixth Chamber&apos;s sister store, Fox Den Books, in River Falls, Wisconsin, will be staying open. This, he says, is because "the small town climate seems to be working much better for our kind of business." Sixth Chamber will start reducing its hours from Jan. 2 onwards, with a series of sales "offering increasingly large discounts" starting on Jan. 10. 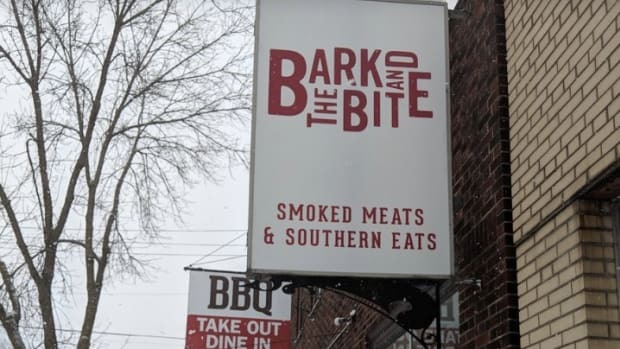 "This has been the best job I have ever had and I thank you all for supporting us these many years," Williams concluded in his note to customers. The former First Lady has sold 3 million copies of her book. Tom Bielenberg has owned Micawber's since 2003.